The benefits to red wine are more than just your heart. But depending on the culture you were raised in and your home life you probably have your own opinions on wine. 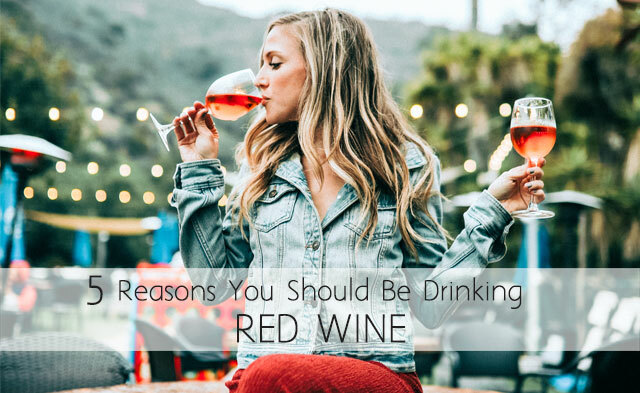 I want to share with you all of the incredible benefits of red wine that you can gain for your health from drinking it in moderation. From cardiovascular health, to dental hygiene there are some really good nutrients to be consumed from having a nice refreshing glass of wine. We have learned from history that many people used wine to treat sickness and disease. Thousands of studies have been published have proved that red wine, when consumed in moderation can be considered a superfood that provides powerful antioxidants that heal the body at a cellular level. That’s why the benefits of red wine are so plentiful, but it must be consumed in moderation. 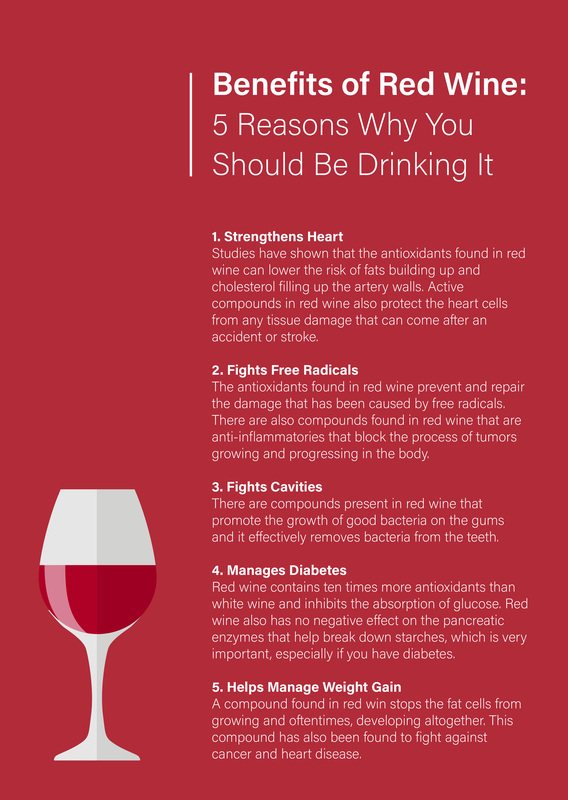 There are many antioxidant nutrients found in red wine that help strengthen your heart. Studies have shown that the antioxidants found in red wine can lower the risk of fats building up and cholesterol filling up the artery walls. Active compounds in red wine also protect the heart cells from any tissue damage that can come after an accident or stroke. The benefits of red wine also include helping your body regulate inflammation, blood pressure levels and oxidative stress. 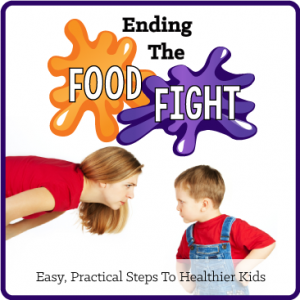 Every day we are exposed to toxins and chemicals. These free radicals lead to many diseases and issues most people face in their lives, so being able to combat them and destroy the free radical damage and limit the exposure is very important for our health. Wine can do that! The antioxidants found in red wine prevent and repair the damage that has been caused by free radicals. There are also compounds found in red wine that are anti-inflammatories that block the process of tumors growing and progressing in the body. You have probably heard that red win causes tooth staining, so how in the world can it be good for preventing cavities? There are compounds present in red wine that promote the growth of good bacteria on the gums and it effectively removes bacteria from the teeth. Studies have been done that prove that the benefits of red wine include removing bacteria that cause decay to teeth and gums. Studies have shown that red wine can slow the passage of glucose therefore preventing the spike in blood sugar. When consumed in moderation, drinking red wine can be a part of a diabetics health plan. Red wine contains ten times more antioxidants than white wine and inhibits the absorption of glucose. Red wine also has no negative effect on the pancreatic enzymes that help break down starches, which is very important, especially if you have diabetes. There is a compound found in grapes called, piceatannol that blocks fat cells from growing. 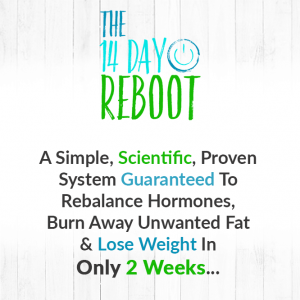 The study found that this compound stops the fat cells from growing and oftentimes, developing altogether. This compound has also been found to fight against cancer and heart disease. Piceatannol alters the timing of the gene function in insulin stopping the fat cells. So, drinking wine in moderation can fight obesity and stop fat cells from growing. Pretty amazing isn’t it? !